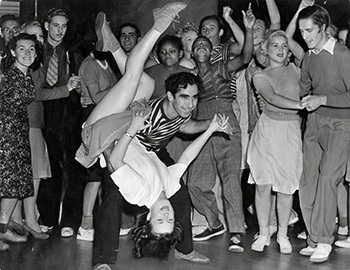 Join us in honoring our rich California Swing dance history. By donating, you can help us work to preserve, promote, and celebrate the Legacy of Past and Present California Swing Dance Greats. The California Swing Dance Hall of Fame is a non-profit 501(c)(3) organization, and your financial donation is tax deductible. Friend or Supporter: Any amount. Recognition at Gala and on our Website. Sponsor – a Star Inductee ticket $65 to attend the California Swing Dance Hall of Fame Gala or Sponsor Award Medals at $70 each. Sponsors will be recognized at the Gala, in the Gala program, and on the website. Note: Instructor and Swing Event/Club/Studio memberships are applicable for 1 full calendar year starting February 1st. Please state your studio, swing event, or club name and associated url link within your PayPal notes.